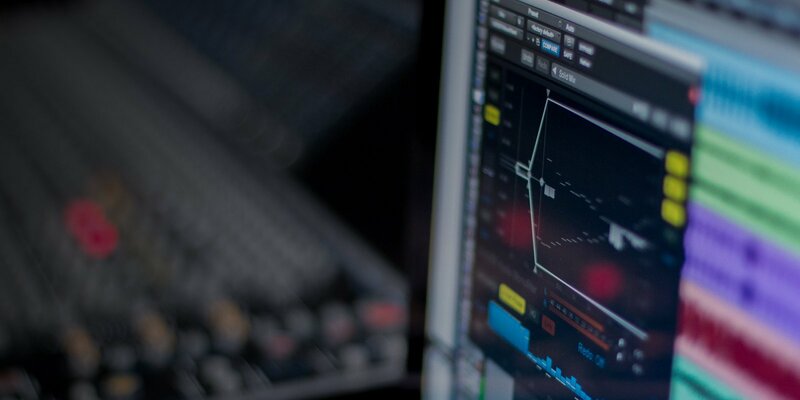 Used and trusted by producers the world over, Monofilter grabs hold of your bass and secures it solidly within your mix. Intuitive controls allow you to quickly anchor the power, whilst retaining the essential character and perceived spatial characteristics. Monofilter brings back the centre of your bass, so easily lost through stereo effects processing, synth sound generation, unwanted phase inconsistencies and live recording mic bleed. 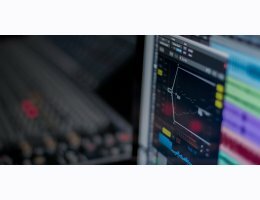 Nugen's market leading features now give you clear control over stereo spread, transition and phase alignment, and the unique WYSIWYG interface gives you clear and exacting visual feedback. If solid or natural sounding bass is a requirement in your recording projects, Monofilter provides the foundation for real power and definition. The ear finds it difficult, if not impossible to determine the direction of low frequencies. This can often contribute to a lack of clarity and focus in the mix.